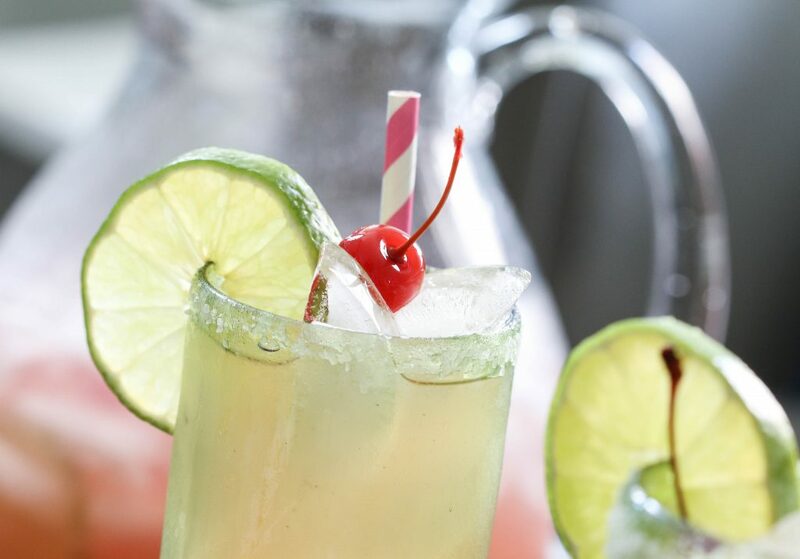 The margarita cocktail is the most popular cocktail made with tequila. If you want to make a classic margarita you will need tequila, lemon juice, ice and Triple Sec (some citrus fruit juices can also be added). Don’t forget the salt on the rim of the glass in which the drink is served. Despite being a cocktail that can be made with simple preparations the margarita can be created with an infinity of styles and varieties. The types of tequila that can be used for this drink can also be very different from each other. Let’s get to know more about the types of tequila you can use for the delicious margarita cocktail! There are three types of tequila: tequila blanco (white) or silver, tequila reposado (rested or aged) and tequila añejado (extra aged). Tequila joven or oro (gold) and tequila extra añejo (ultra-aged) – which could be considered as two additional types of tequila – can also be considered two subtypes of the three types of tequila mentioned above. It might seem strange but not all types of tequila are suitable for preparing a margarita cocktail. The type of distillate usually used to prepare most cocktails that include citrus fruits, as well as the most popular cocktails in general, is white or as neutral as possible. A margarita cocktail is prepared on the same principles, so the ideal tequila for preparing a good margarita is a white or silver tequila. What Are the Variations of the Margarita Cocktail? The basic ingredients for preparing a margarita cocktail are tequila (white, of course), triple sec, lemon juice and ice. However, like all popular cocktails, the margarita comes in many variations. It is often the fruit that we use to mix the drink that varies and not the type of tequila itself. Therefore you might find margaritas with orange juice, strawberry margaritas or even kiwi margaritas. You might also find variations of margarita that contain brandy, red wine or sake. The variations are limited only by imagination! Now that we know that white or silver tequila is the ideal tequila for preparing an excellent margarita we present a list of the best tequilas to prepare a classic margarita. Jose Cuervo Silver The Rolling Stones: a Silver tequila produced in Mexico with an alcohol content of 38 %. Tequila Patrón Silver: this is an ultra premium white tequila. It is fresh and sweet. Don Julio Blanco: a Silver tequila from Mexico that has an alcohol content of 38 %. Tequila Patron Silver 1L: a Silver tequila from Mexico with an alcohol content of 40 %. 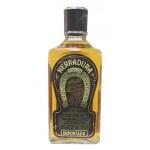 Herradura Silver Tequila: a Silver tequila from Mexico with an alcohol content of 40 %. Tequila la Tilica Blanco: a silver tequila from Tequila la Tilica distillery in Mexico. It has an alcohol content of 40 %. Tequila Kah Blanco: a Silver tequila from Mexico containing an alcohol content of 40 %. Do you love tequila? Do you want to know other curious facts about this popular spirit? Below you will find other articles that are sure to spark your interest! • How are tequila and mezcal different? 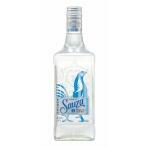 No other than Sauza Tequila produces the Sauza Tequila Silver, a Silver with roots in Mexico with 38% of alcohol strength. Destilerías Tequila Herradura delivers the Tequila Herradura Añejo (£36.90), a Añejo with origins in Mexico with an alcoholic level of 40% and with the following professionals scores: peñín: 94. Leave a Comment Which Tequila is Better for a Margarita Cocktail?